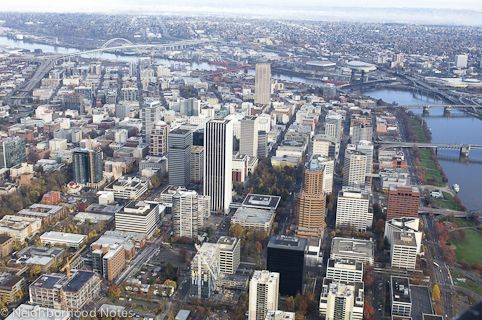 Downtown Portland is on the west side of the Willamette River, in the southwest quadrant of the city. In addition to its many high-rise buildings, some of which are condos, downtown boasts great shopping and dining as well as Portland State University, a farmer’s market, the Portland Saturday Market, and a wonderful riverfront .park that hosts many community festivals, including the historic Rose Festival. To explore the area even more, take a look at Travel Portland's guide to the area. To see the listings on their own page, click this link: Downtown Portland homes for sale.